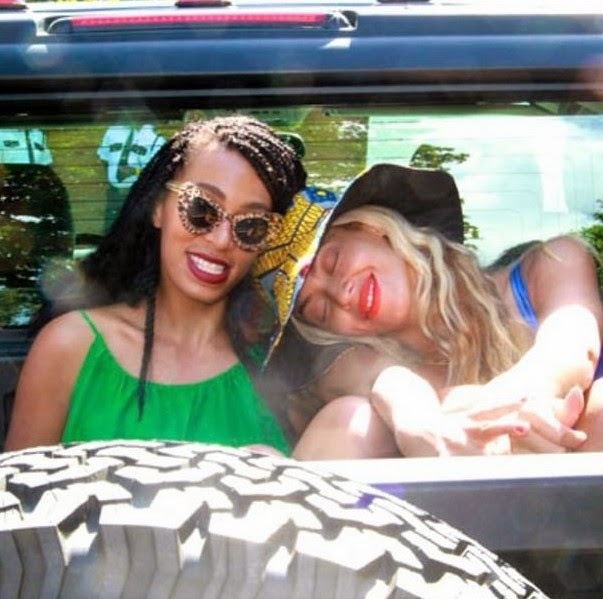 Beyonce went on a Instagram spree, posts four photos in a row with sister Solange Knowles just days after her fight with Jay Z after the Met Gala. 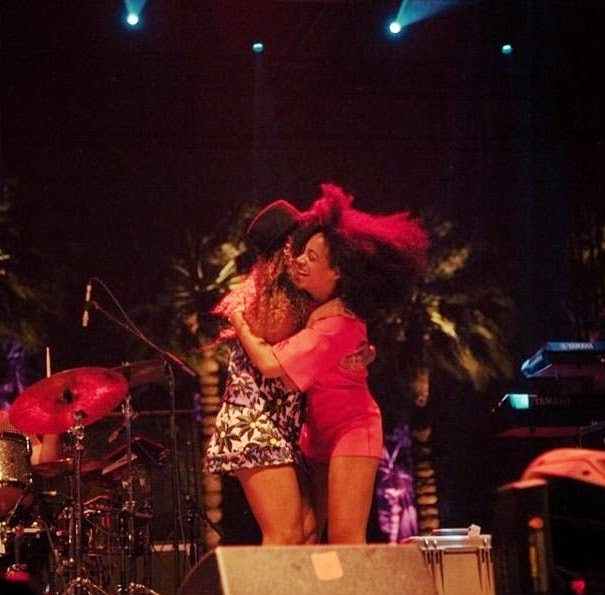 The 32-year-old singer took to her social media to show she has her sister’s back amid drama surrounding her elevator spat with Bey’s husband. The 32-year-old singer took to Instagram early Wednesday morning to share four loving photos in a row with Solange Knowles after the violent elevator spat with husband Jay Z at The Standard Hotel in New York was caught on tape and released by TMZ earlier this week. Bey only captioned the first upload of the duo looking happier than ever, writing "Good Morning," while the rest simply spoke for themselves. 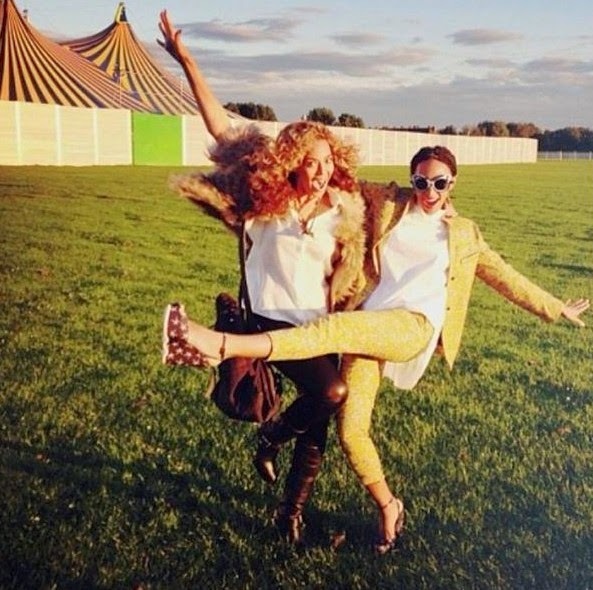 Beyoncé’s choice to share the series of shots comes as a shock as reports swirled Tuesday that Solange apparently deleted dozens of photos of her famous sibling from her Instagram account. The famous family has yet to speak out since the surveillance video surfaced showing the 27-year-old singer hitting and kicking her brother-in-law in the elevator when leaving The Boom Boom Room on May 5. Beyonce's social media photos Wednesday is the first public move made addressing the controversy.